WikiLeaks announced in a Wednesday statement that it's seeking to force the Trump administration to unseal any charges against founder Julian Assange, according to AP. 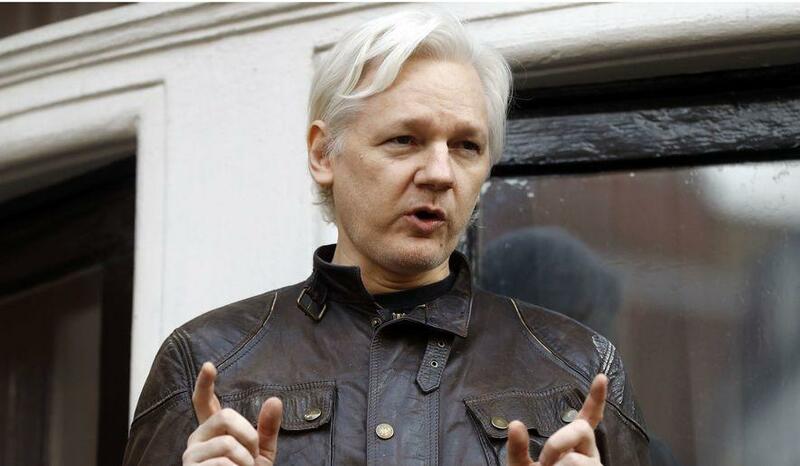 According to the statement, they have filed a legal challenge with the Inter-American Commission of Human Rights in Washington, while also asking Ecuador to prevent Assange's extradition to the United States. Assistant US Attorney Kellen S. Dwyer, urging a judge to keep the matter sealed, writing that "due to the sophistication of the defendant and the publicity surrounding the case, no other procedure is likely to keep confidential the fact that Assange has been charged." Later in the filing, Dwyer wrote that the charges would "need to remain sealed until Assange is arrested." The DOJ has for years refused to reveal whether charges have been pending against Assange under seal, though it was widely believed that they were. But seeing as filings like Dwyer's are probably vetted by multiple readers, the fact that an error of such magnitude was allowed to be made is almost suspicious in and of itself.